With a new year already started in full swing, we feel it’s the perfect moment to look back on the last. 2018 has been a year of challenges, break-throughs and firsts. Simply put: we’ve been growing together, thanks to all of you! As a medical device company, obtaining regulatory approval and certification is a condition to sell. 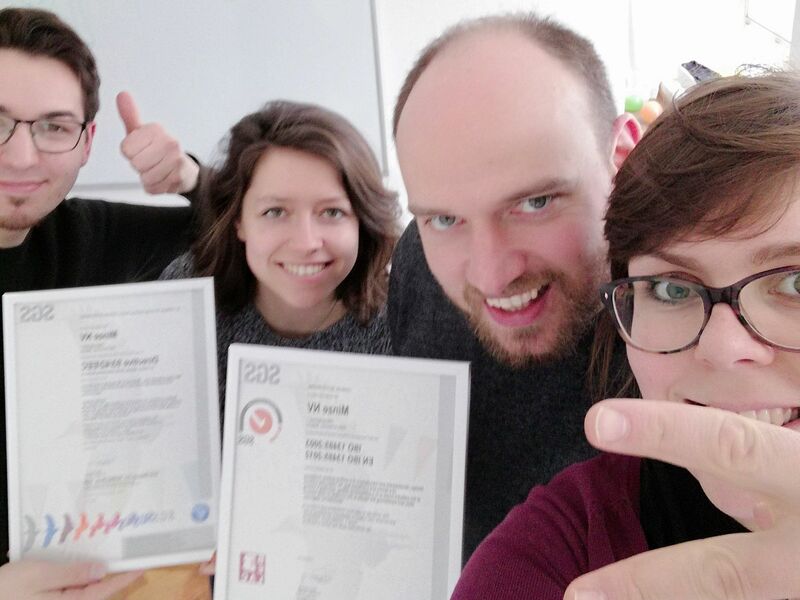 After many hours of audits, lab tests and creating, reviewing and approving documentation, we were thrilled to finally receive our ISO13485:2016 and CE certification! Our first product to be launched was Minze Hospiflow, a uroflowmetry system for use in hospitals or private practice. In 2018 we had the first systems installed: urology offices, physiotherapy practices, university hospitals and even rehabilitation clinics have opted for the versatility of the Hospiflow system. Thanks to your trust, we are currently serving customers throughout Belgium, the Netherlands and Austria, with more countries to be added to that list very soon! Learn more about the use cases or interested in Minze Hospiflow? Get in touch! 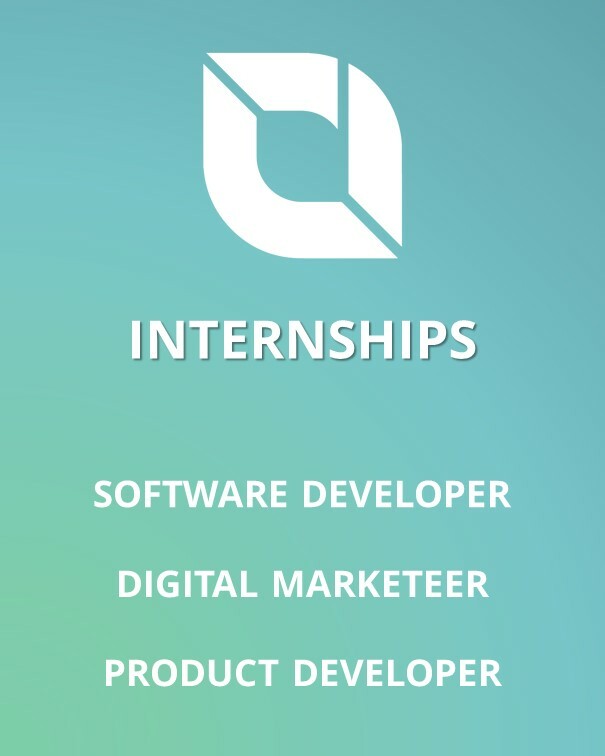 Software development, hardware production, usability updates, pilot tests. 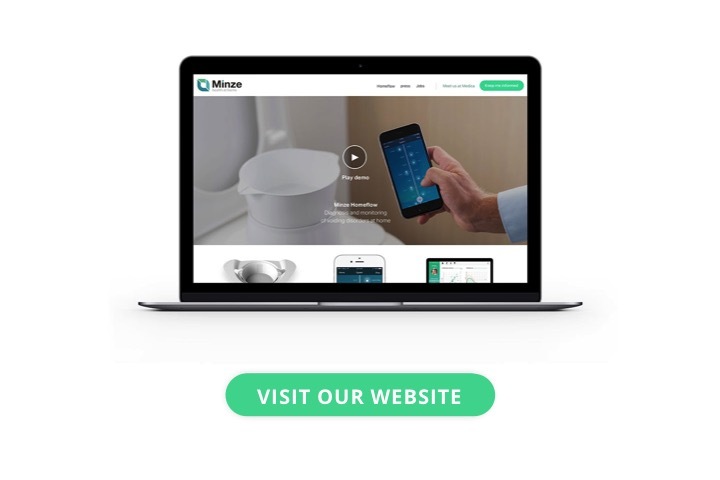 All were part of the development process that led to the successful launch of Minze Hospiflow and the upcoming introduction of Minze Homeflow. The most versatile solution for uroflowmetry, whether that is in the hospital or private practice! Just use it where the patient needs it the most, on a normal toilet! Do you need more insight in the patient’s voiding behavior? 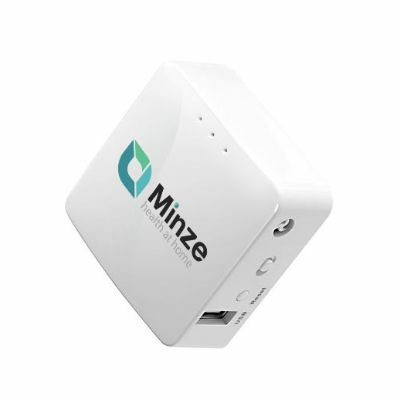 Just take home a Minze Homeflow and get the most detailed feedback. 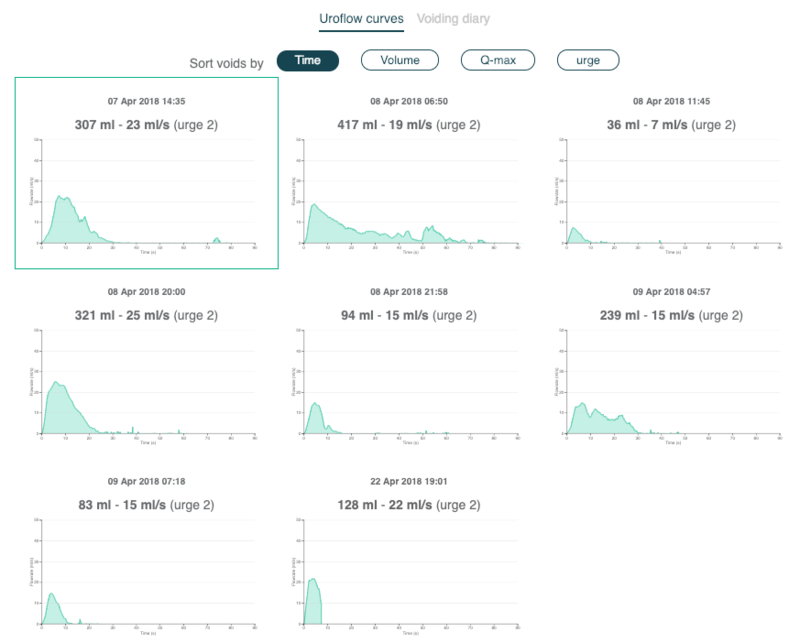 This could be only uroflowmetry or even a full-blown voiding (uroflow) diary! Oh, and we’ll be presenting about this at ESPU! A larger cup to make it easier for men to urinate standing in a Hospiflow setting. Seamless connectivity. 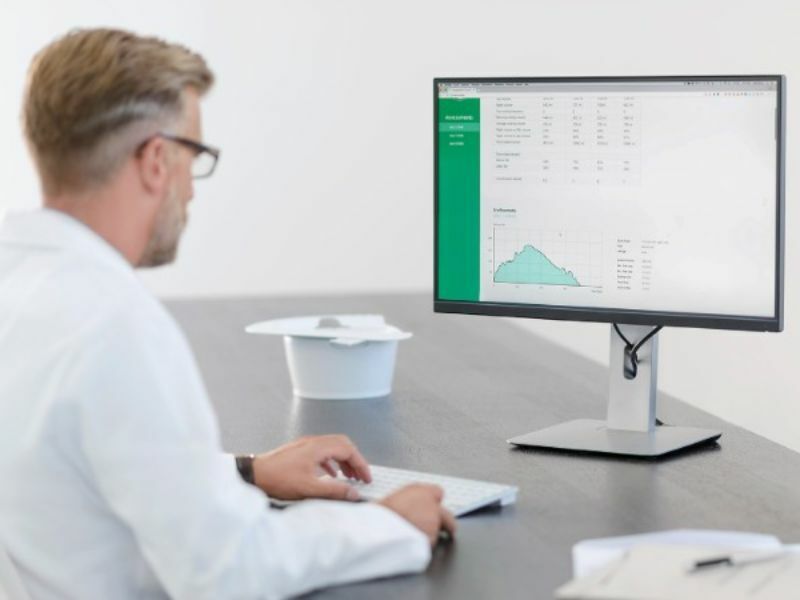 Connect the Hospiflow uroflowmeter to your clinician portal, without the need of an app. Encrypted and secure connection via Wifi or Ethernet. Get uroflow measurements from toddlers without scaring them. 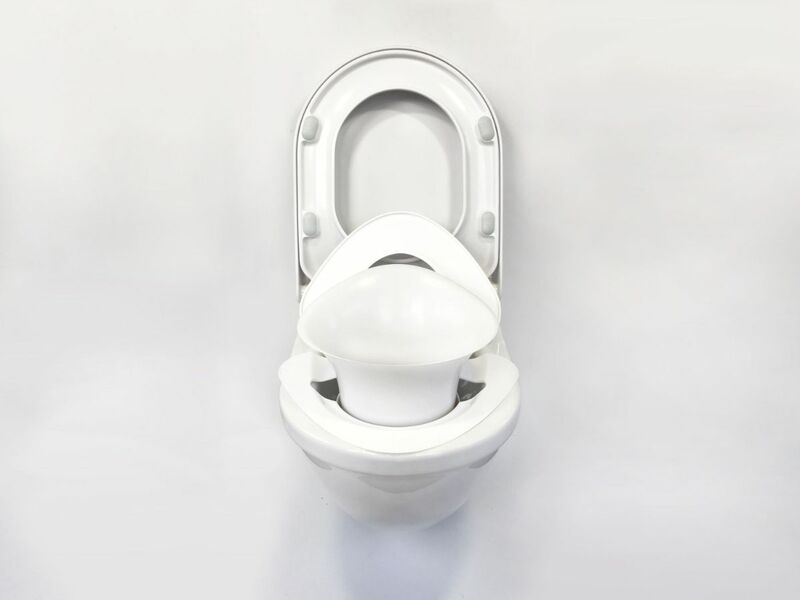 The first uroflow enabled potty on the market, works with both Hospiflow and Homeflow. Now available! 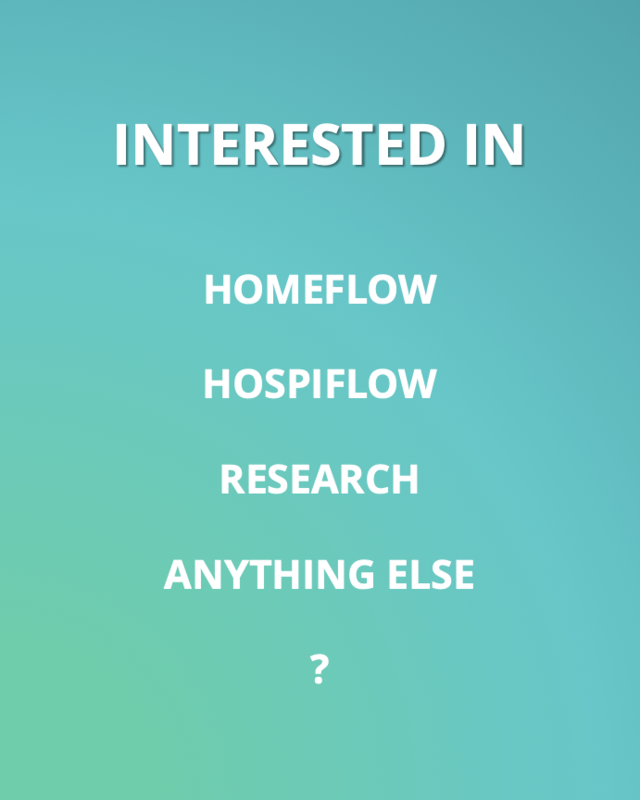 Know someone who might benefit from Hospiflow or Homeflow? Let us know and we’ll give them a warm welcome too. Excited to keep growing together in 2019! Looking back at 2018, gratefulness is what comes to our mind. 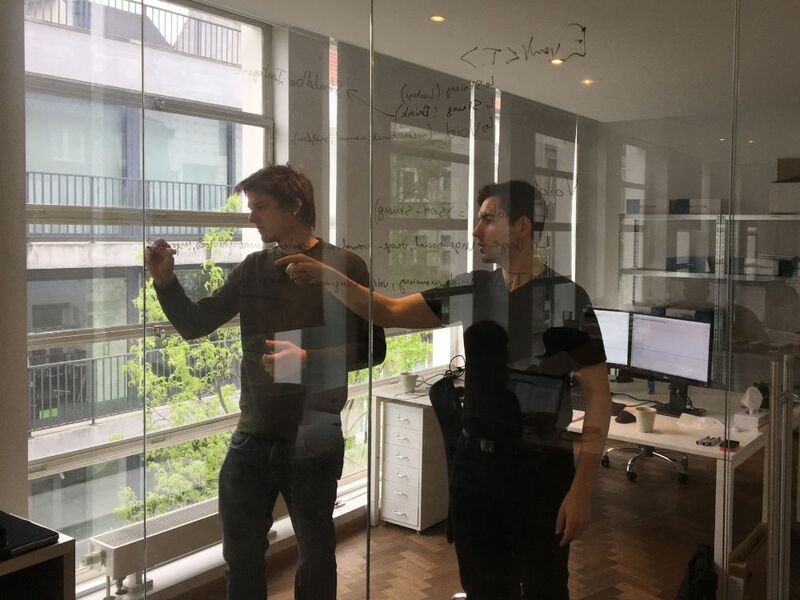 Getting our first customers is an important milestone and this would never have been possible without an amazing team, which grew from 6 to 8 people! So obviously, we’re extremely excited for what lies ahead of us in 2019: product launch Homeflow, further development and international expansion! Make sure to follow us on social media to stay up to date! Feel free to contact us for any research idea or sales related question. Click on the links or get in touch! 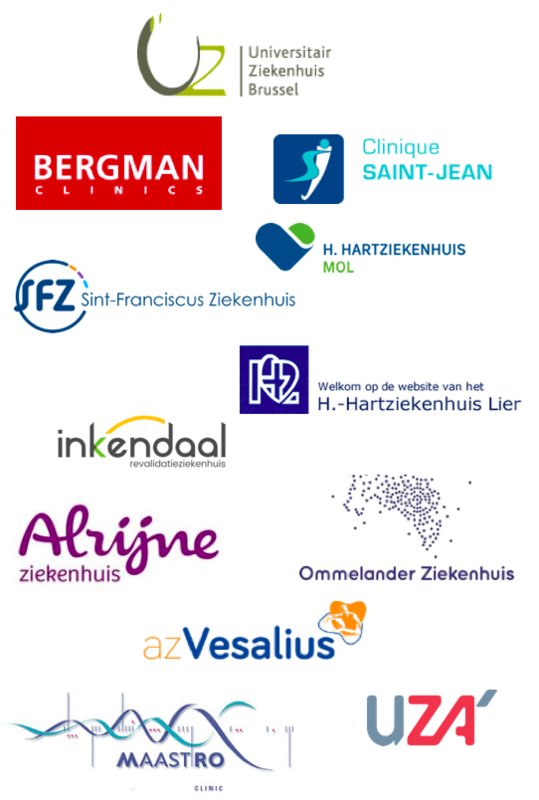 Interested in projects, clinical trials or other experiments with Minze Flow?